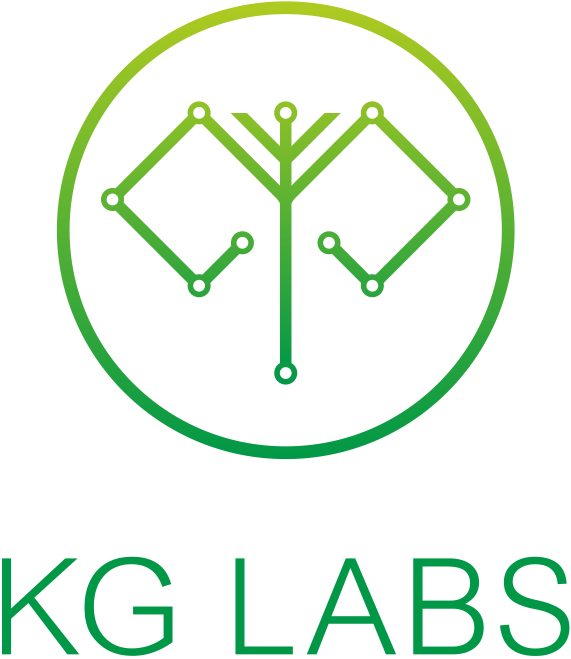 KG Labs is a National Partner and hosted Creative Business Cup 2018 – Regional event in Bishkek, Kyrgyzstan in cooperation with Creative Business Cup Foundation who are the part of the Global Entrepreneurship Week (GEW). 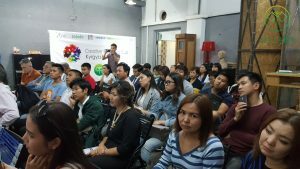 Creative Business Cup 2018 – Kyrgyzstan united key people in creative industries, entrepreneurs, business people, young specialists, international experts and others in one place. Creative Business Cup empowers startups in the Creative Industries, connects them to investors and global markets and strengthens their innovative capabilities to the benefit of industry and society. 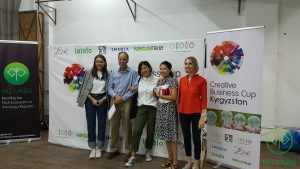 On 06.09.2018 in Loft Tseh, the winners of the Creative Business Cup 2018 – Kyrgyzstan were identified. 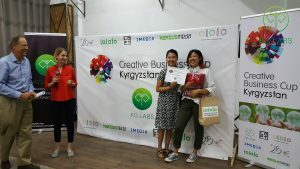 Winners of the CBC 2018 – Kyrgyzstan – The Alai International Volunteering project. – Thanks to our mentors – Chyngyz Kanatbek, Ainura Amanalieva, Ekaterina Svetacheva. – Thanks to the participants of the jury: Seth Fairy, Nargiza Kulataeva, Dasha Sukhodolova. The jury noted that the level and quality of the projects were very high and corresponded to the requirement for work in the field of Creative Industries.